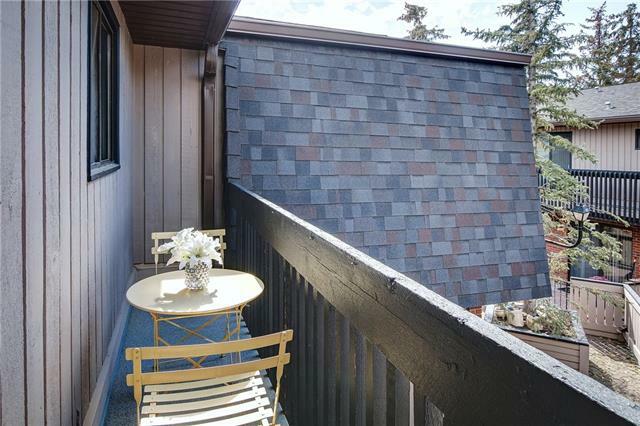 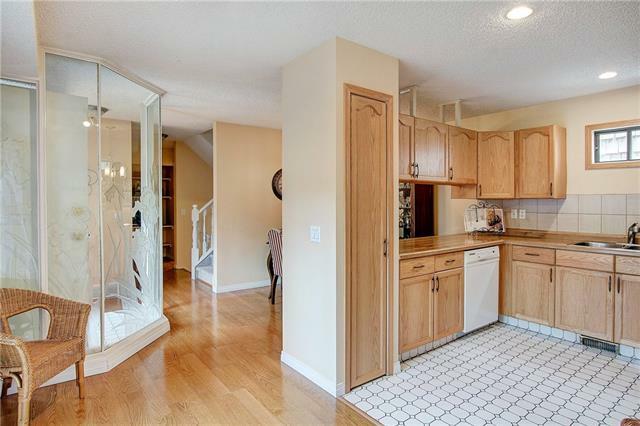 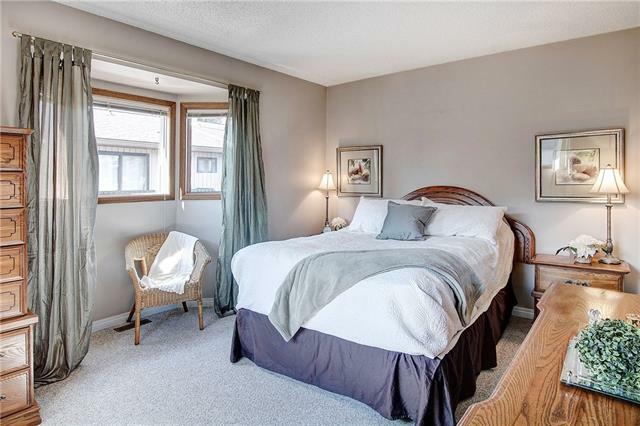 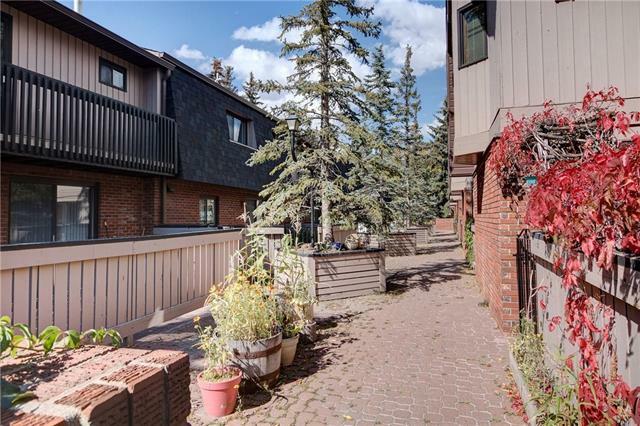 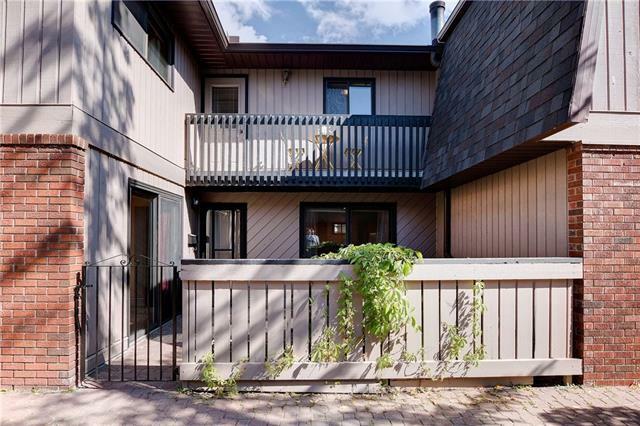 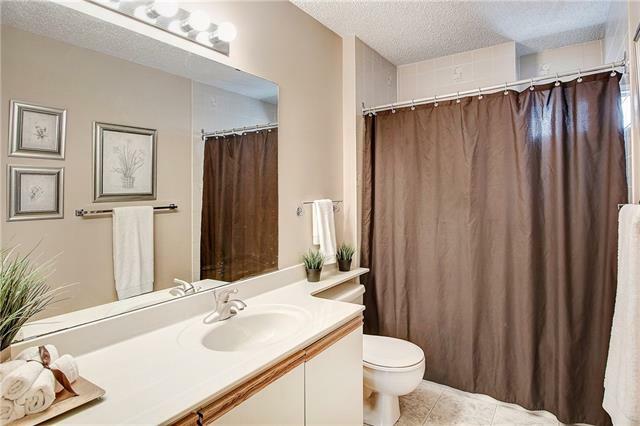 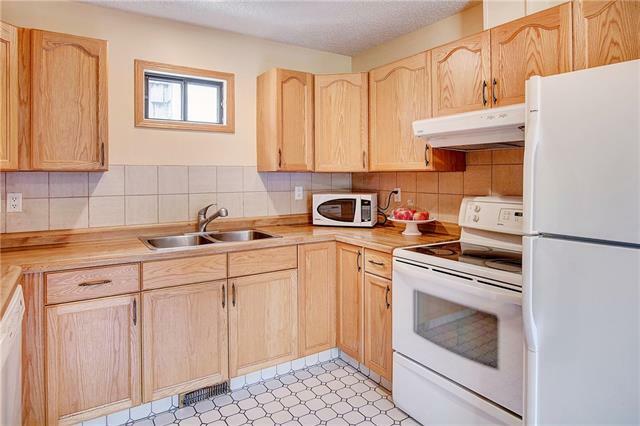 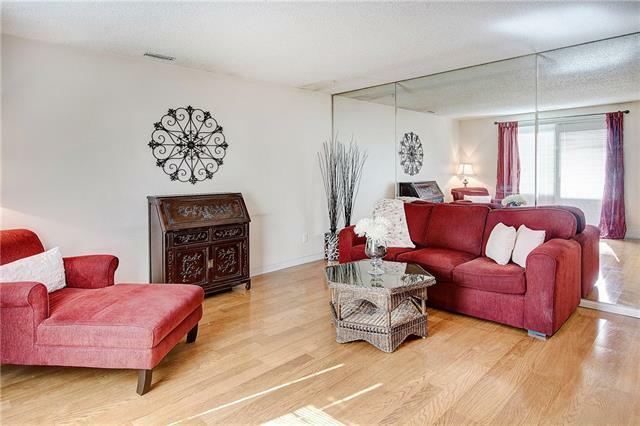 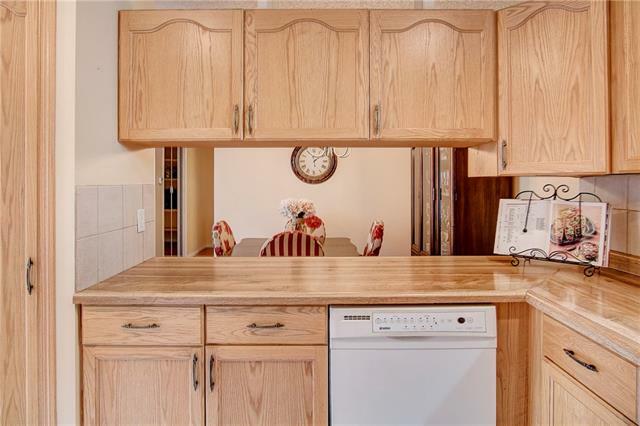 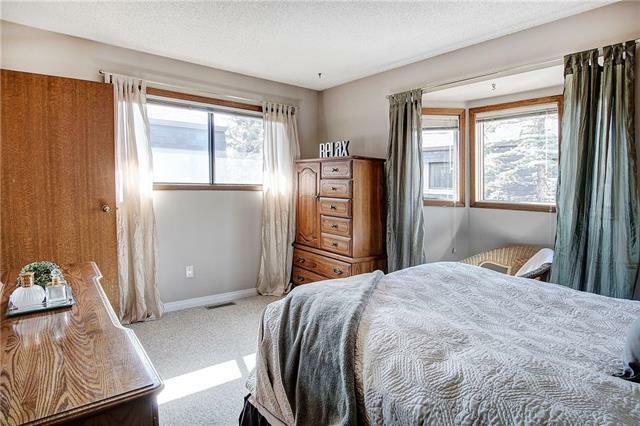 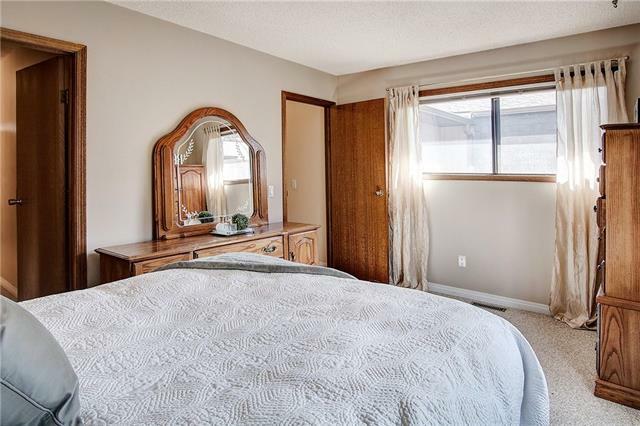 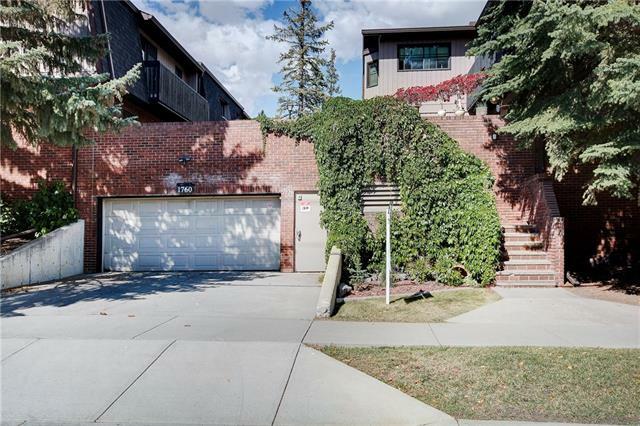 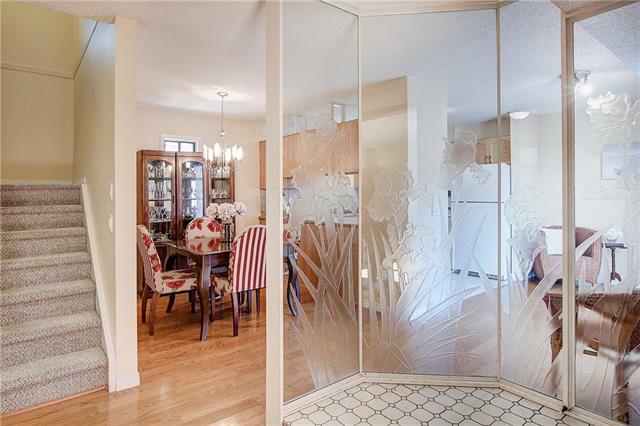 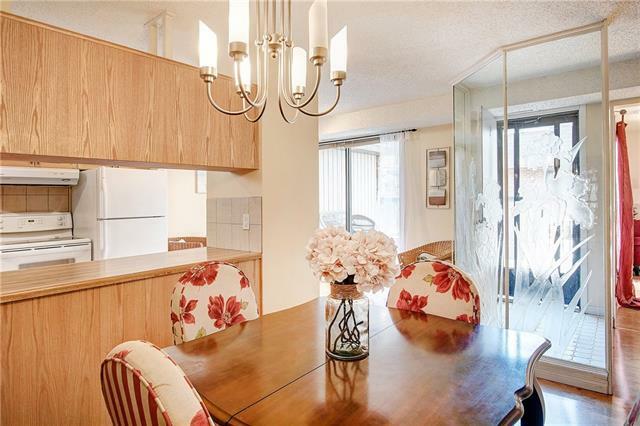 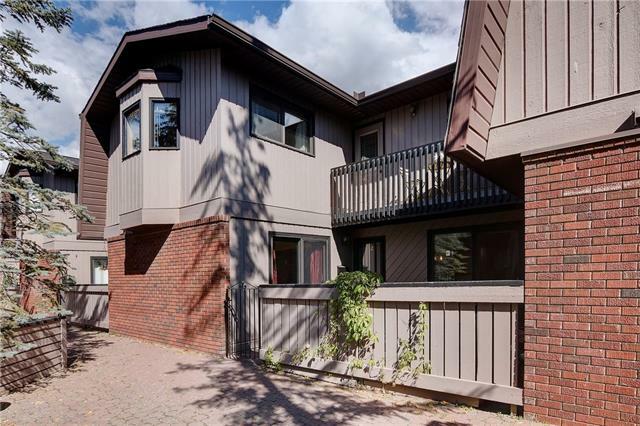 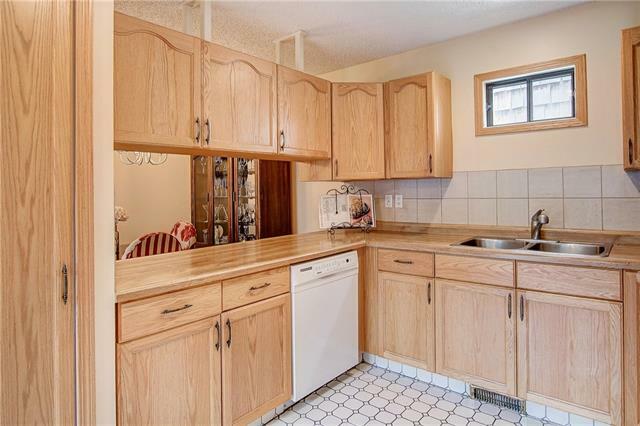 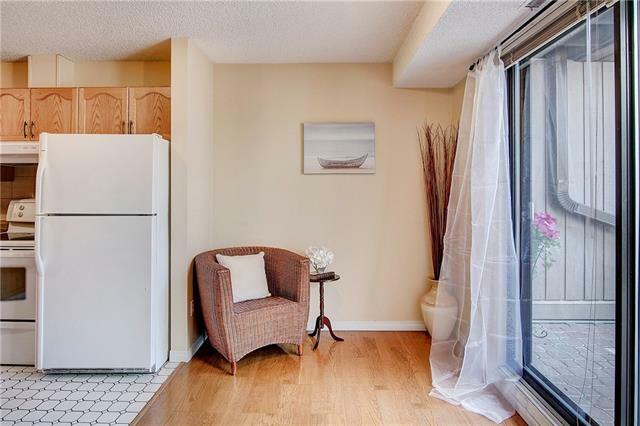 This beautiful townhome is located in the highly desirable community of Houndsfield Heights/Briar Hill and is centrally located close to restaurants, SAIT, Jubilee, shopping, parks & transit. 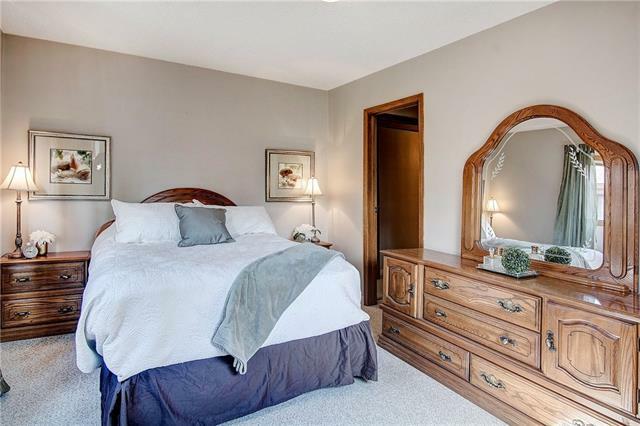 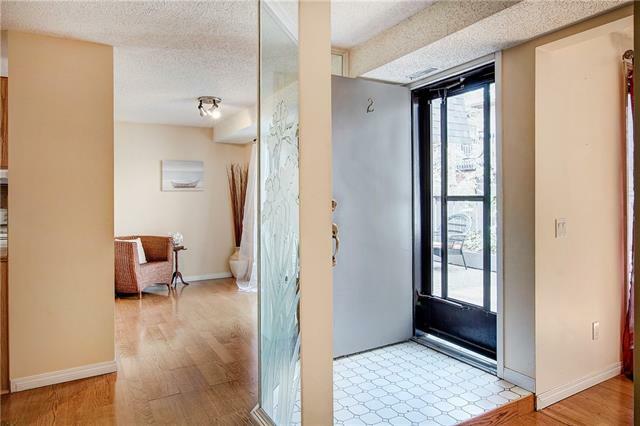 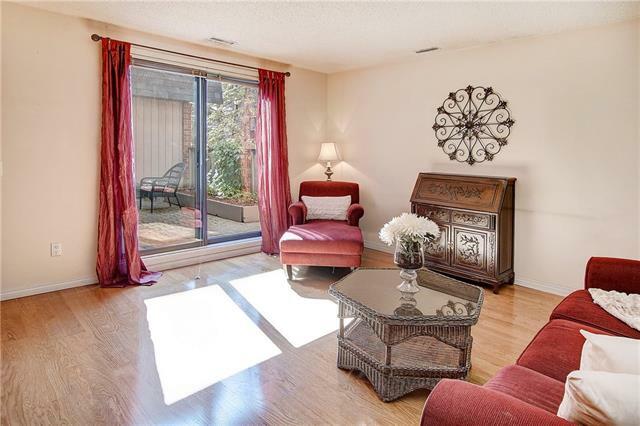 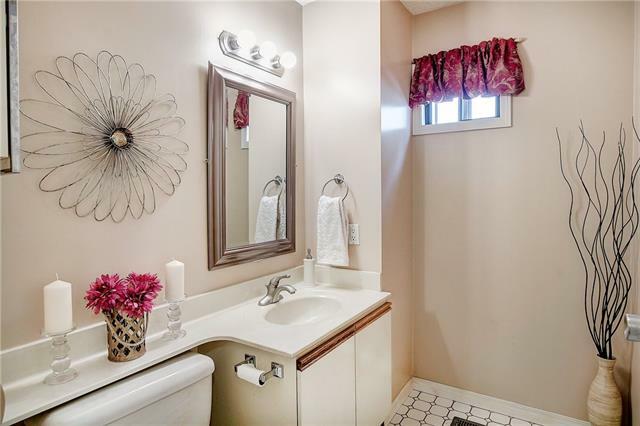 This home boasts 3 bedrooms, 2.5 bathrooms and is move-in ready. 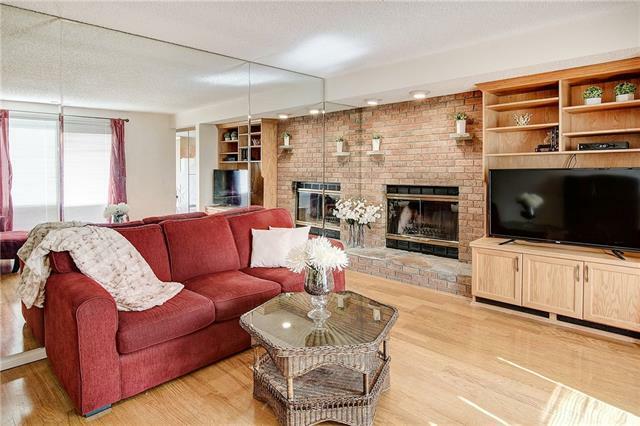 On the main floor you have a living room which features a beautiful floor to ceiling brick fireplace, a nice size kitchen, dining and powder room. 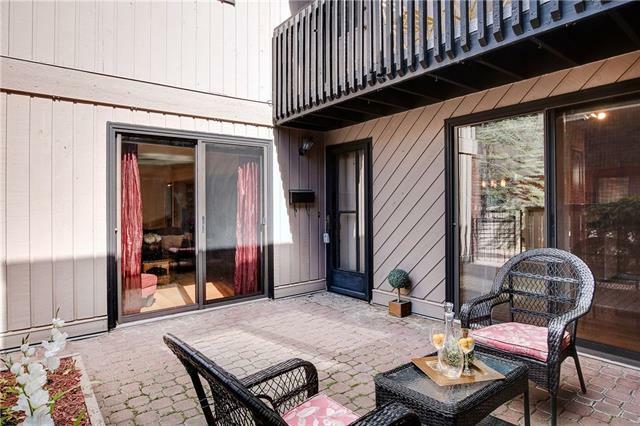 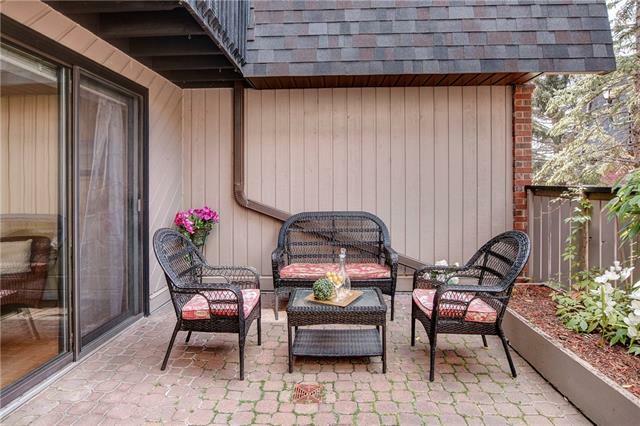 The private garden patio area can be accessed from both the living and dining room and is great for entertainment. 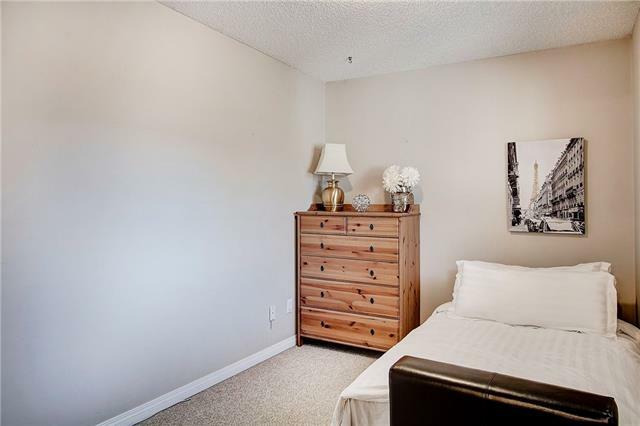 Upstairs you will find a corner master suite featuring a huge double closet with a 4 piece ensuite, two other bedrooms as well as a balcony. 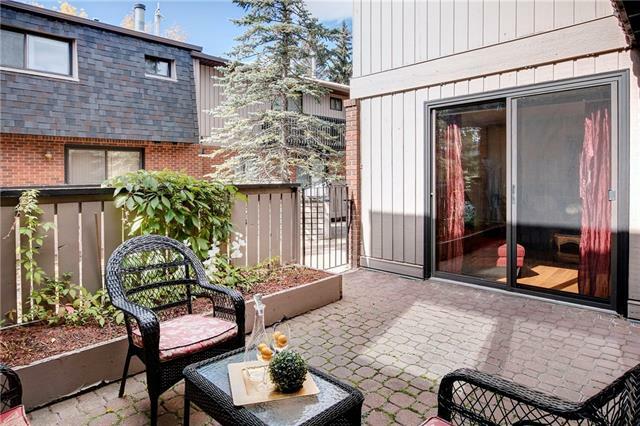 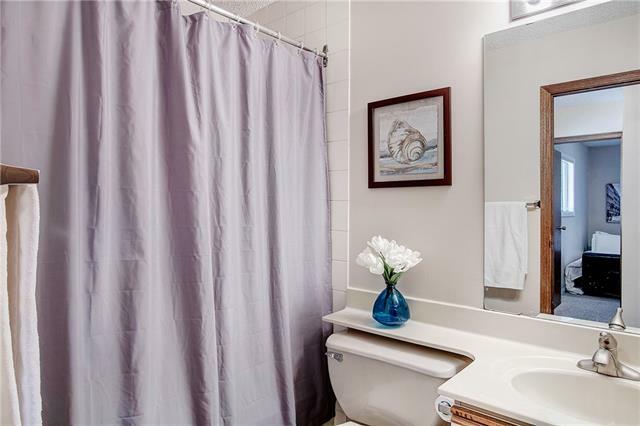 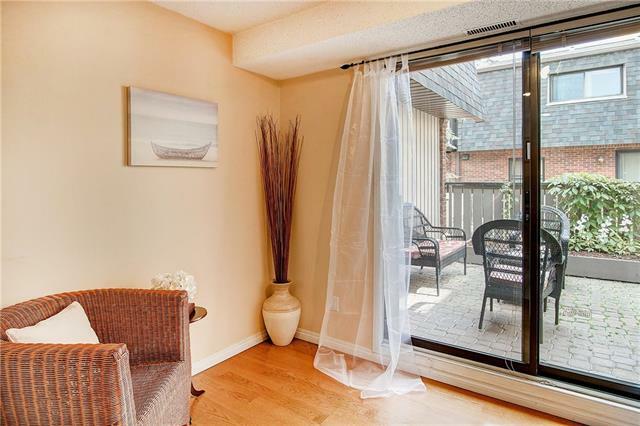 This unit also comes with 2 underground parking stalls (heated and secure and accessible via your basement). 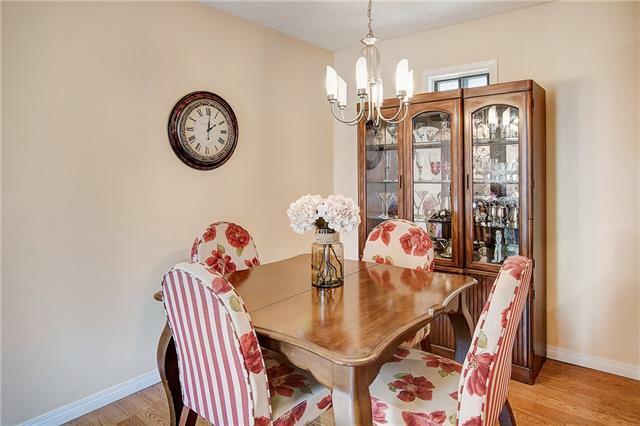 To set up your own private showing please call your favourite agent! 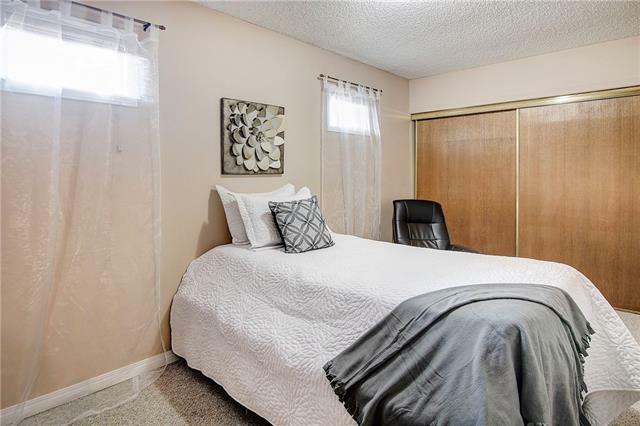 This property is listed by CIR Realty and provided here courtesy of Yanick Harrison. 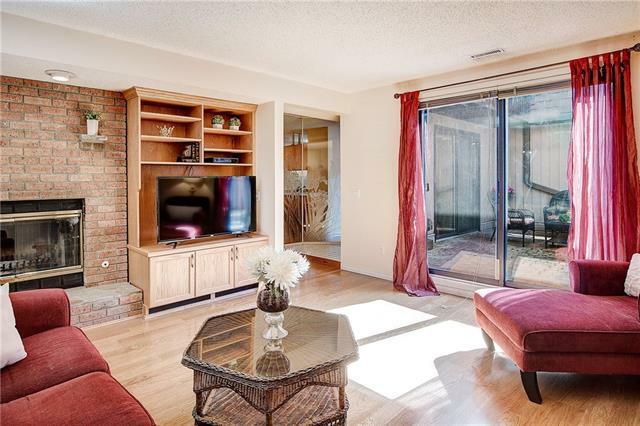 For more information or to schedule a viewing please contact Yanick Harrison.